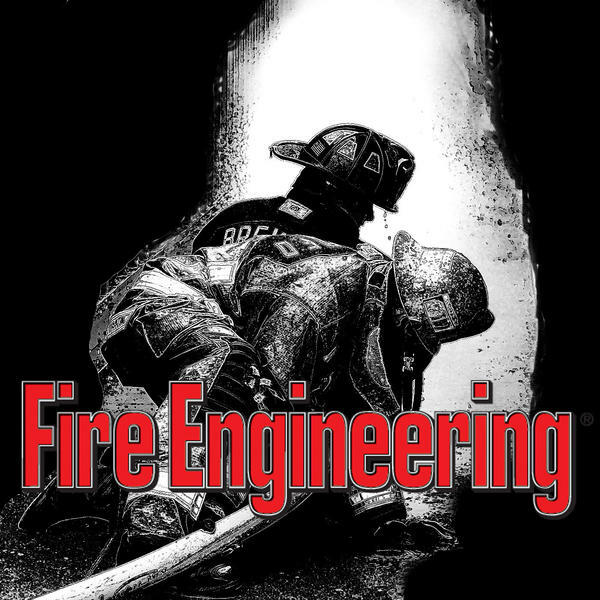 Host Tom Merrill explores issues and challenges faced by the volunteer firefighter today. Being a professional firefighter has nothing to do with earning a paycheck but has everything to do with attitude, appearance, commitment and dedication. Mike Lombardo will be joining Tom on this show. Many know Mike from the numerous articles he has written over the years and the classes he has instructed all across the nation. Many also know that her had a long and distinguished career with the Buffalo (NY) Fire Department, serving as a chief officer as well as the fire commissioner. Mike is also a longtime volunteer firefighter and tonight he will share the message with Mike that being a professional firefighter has nothing to do with earning a paycheck and everything to do with our attitude, proficiency, and dedication to duty.